How Creative Resume Works in Job Search? 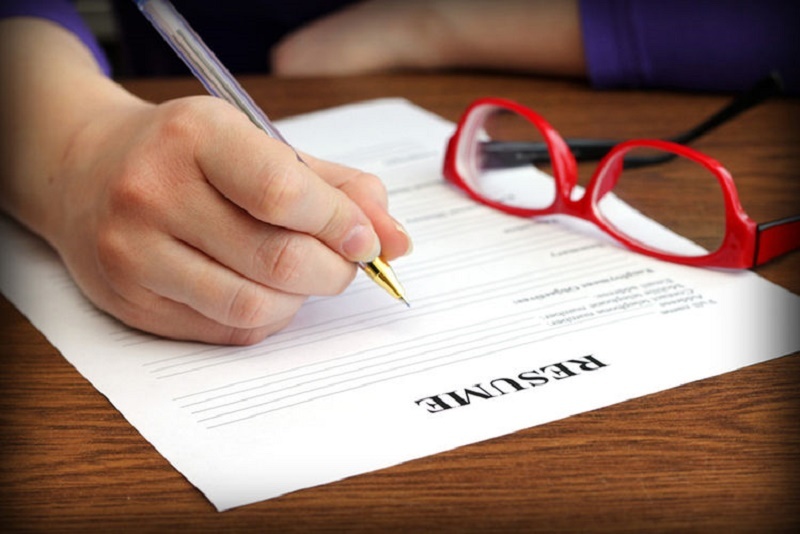 Recruiters and employers filter a number of resumes everyday. So what makes your resume noticeable? Probably your achievements? Your experience? Of course yes! But, there has to be something that simply highlights your resume and makes it stand out of the league. Well, if you have that creative fling in you and are heading towards a creative industry, you can always do something good with that traditional resume of yours. This way, not only will you be highlighting your creativity, but also your potential to indulge into something new and beyond the usual. So what all things can you do with your resume? You can make it visually more appealing and engaging! Showcase your design skills if you are heading towards an industry that involves a lot of creativity! If you are opting for an online resume, add images, clips, videos and other work related links. Try considering different ways of circulating your non-traditional resume so that you can enhance and trigger up your job search! Consider approaching professional resume writers so that you have a properly framed resume to present. You can always brief them about what all things you want to include in your creative resume. Share the link of your online resume on various professional and social networking platforms to attain visibility and higher reach towards the recruiters! When you opt for inducing the element of creativity in your resume, you target a lot attention of the recruiter. Make sure that the impact hits the right place, the place where you wish to work. If you are about to step into a creative field, make sure that you don’t bunch up facts and history isn’t actually required for the industry. However, keep the resume clean, simple and cent percent understandable. Balance the design and content in a way that it doesn’t hampers the main motive of the resume. Previous Post7 ways to impress your interviewer!Next PostEasy Career Hacks That Will End Your Job Search and Get You Hired!